Movies sometimes make people want the wrong type of petsMovies often prompt children (and adults) to want certain pets, but this often doesn't create good outcomes. 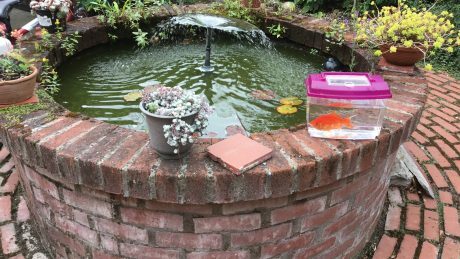 This week, I moved my pet goldfish Ricky from his home in an indoor tank beside my desk indoors to a larger living space outside, in a raised brick pond. 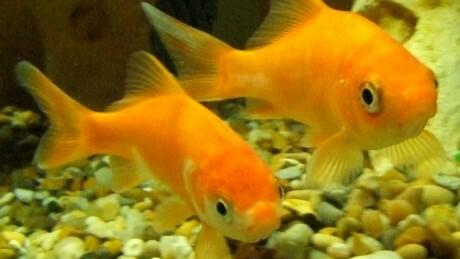 Last week, newspaper reports discussed a life saving operation on a goldfish, costing £300. I've written a piece in the Telegraph defending the decision of the owner and vet. 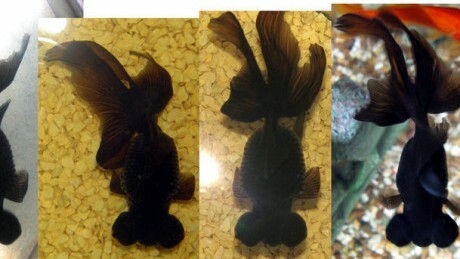 Wishy-Fishy, a Black Moor goldfish who had developed a swollen, bloated abdomen. Elise has kept pet goldfish for just over a year. 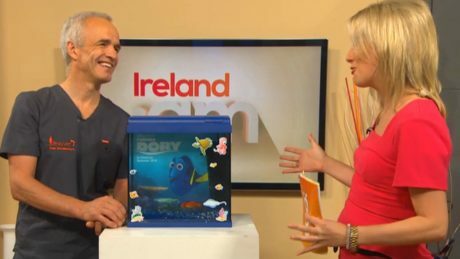 She chose her fish at the local pet shop, selecting one standard orange goldfish, two guppies and Wishy-Fishy, a Black Moor. 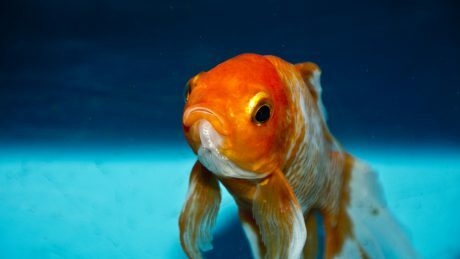 This week we take a look at keeping fish - both indoors and outdoors.